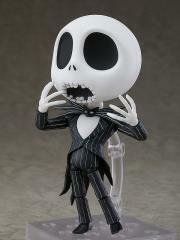 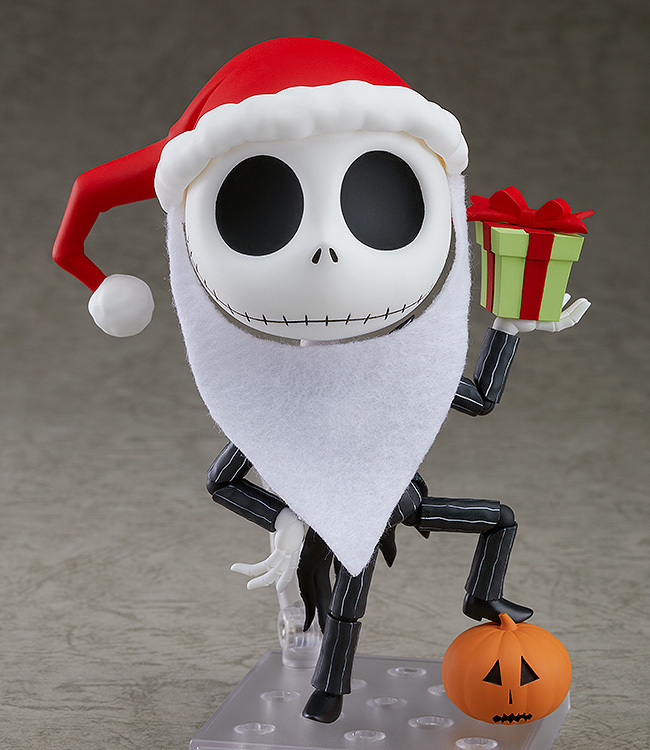 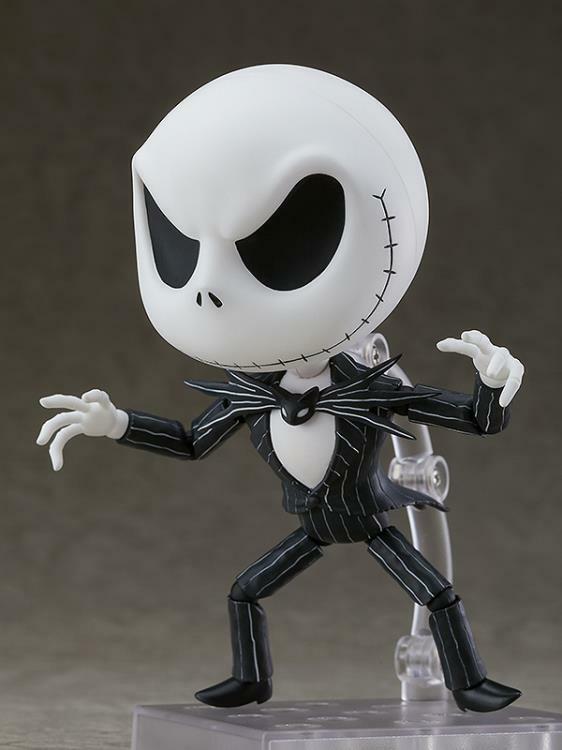 From Tim Burton's cult classic movie The Nightmare Before Christmas comes a Nendoroid of the Pumpkin King, Jack Skellington! 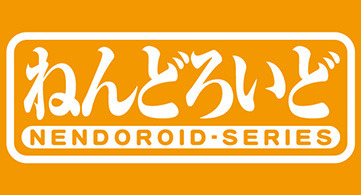 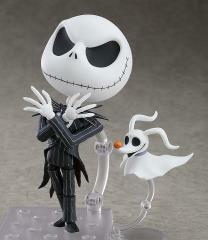 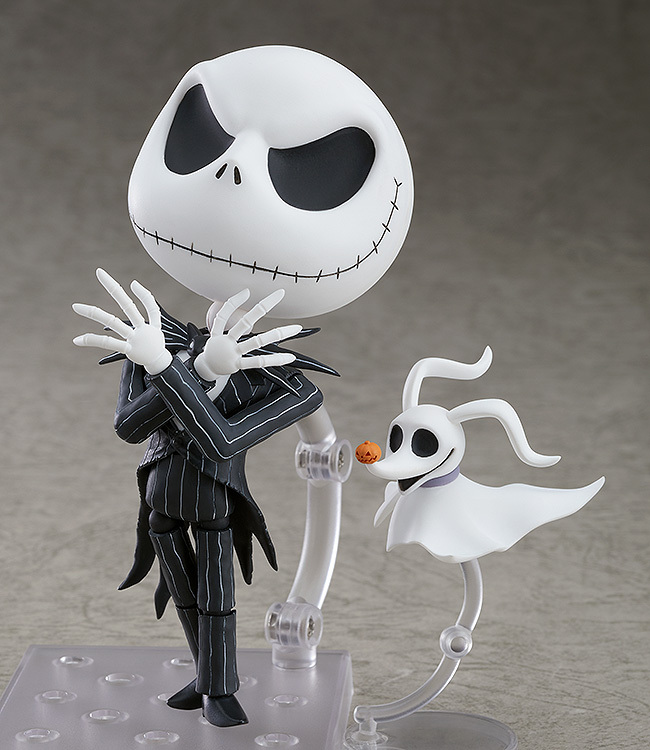 Jack has been sculpted in his signature tall and thin appearance–all brought down to Nendoroid size! 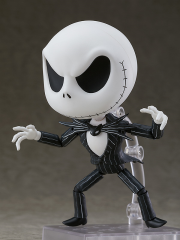 He features multiple points of articulation in his arms and legs allowing you to easily recreate popular scenes from the film. This Jack Skellington Nendoroid collectible comes with his pet Zero, a ghost dog, a jack-o-lantern, present, and other accessories.